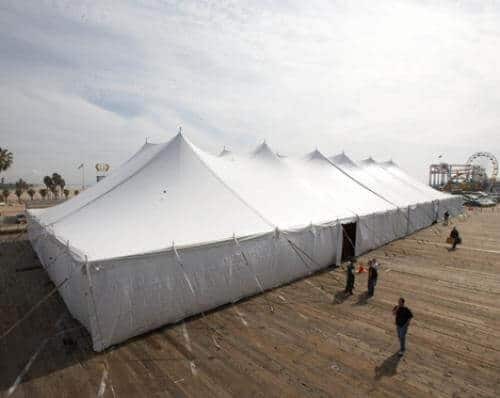 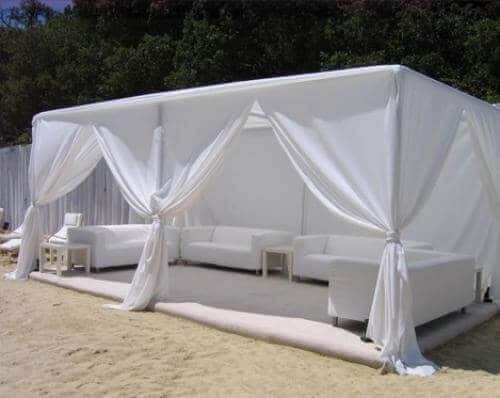 Although many tents are used for special events and parties, our Clearspan structures also provide shelter from the elements during construction projects. 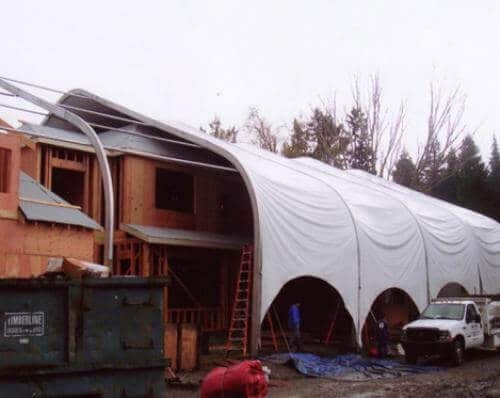 This structure is installed on extended legs to raise the tent higher in order to cover this 2-story house. 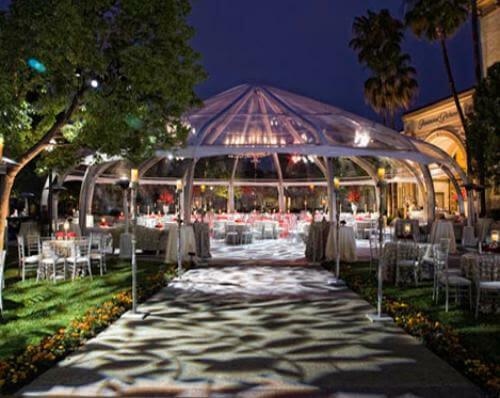 This Round Clear Top Tent’s brilliance flourishes in the evening sky as the finishing touches of furnishings and lighting are completed. 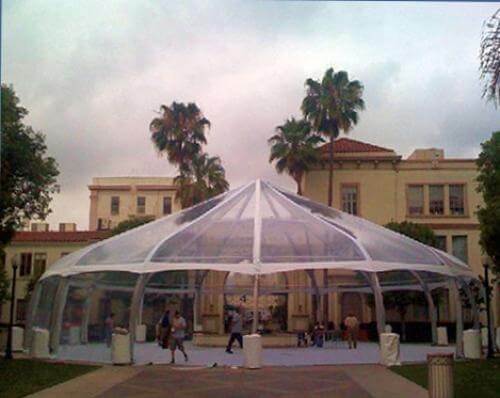 A Round Clear Top Tent creates a temporary rotunda, forming a circular event space that measures 72’ in diameter for HBO’s True Blood Party in the Paramount Lot in Los Angeles. 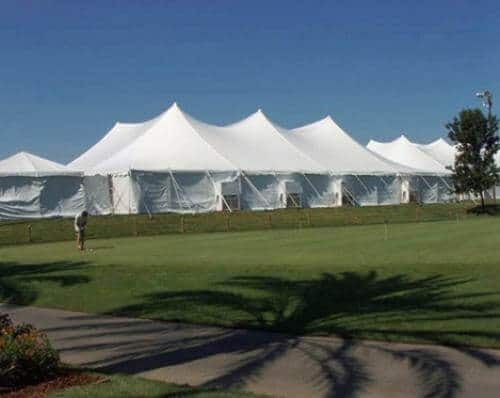 Two Legend Pole Tents and a Frame Tent are installed “to the tee” to create an enclosed tented event and catering space at this golf course. 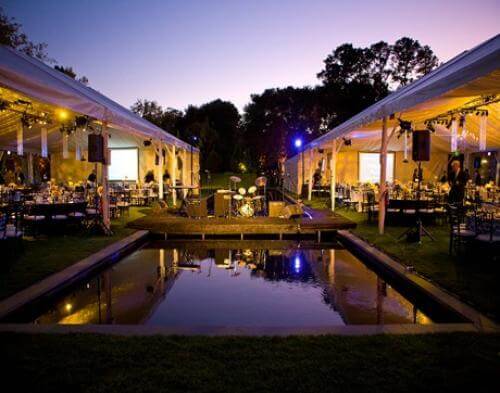 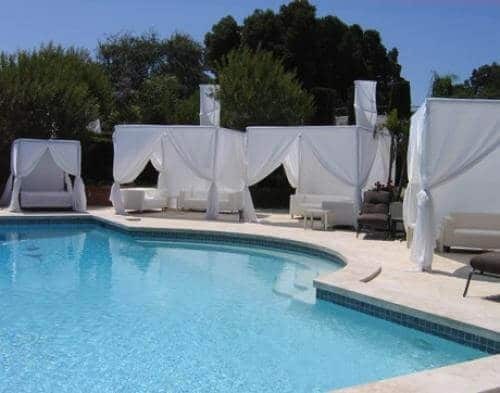 Multiple A/C units keep the guests cool during the duration of the event. 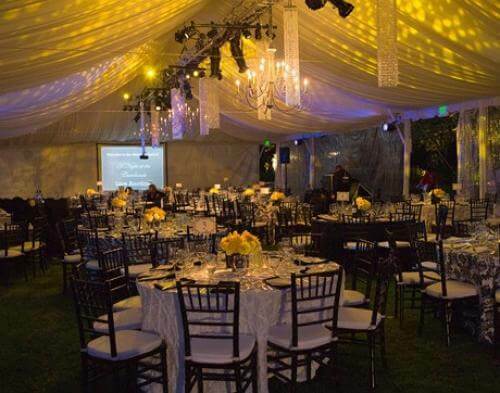 Guests enjoy a private party minutes away from the beach and boardwalk in this 100′ x 160′ Legend Pole Tent at a Santa Monica Pier. 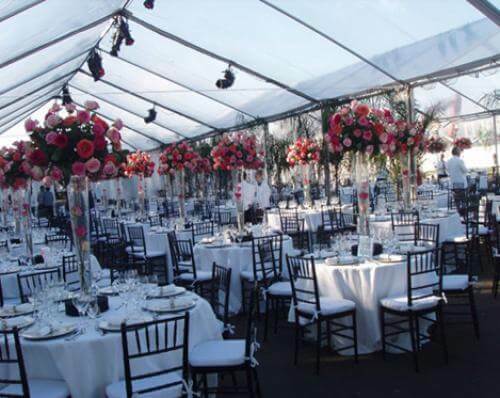 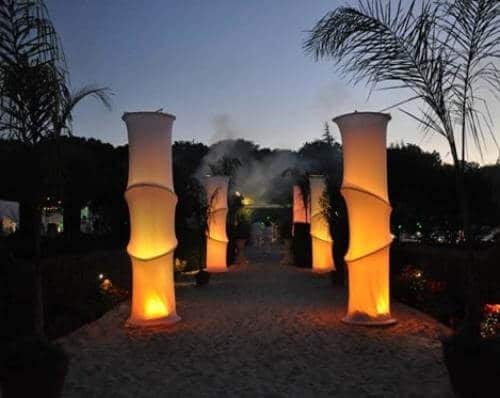 Romance is in the air as tall rose centerpieces reach for the sky in this Clear Top Frame Tent. 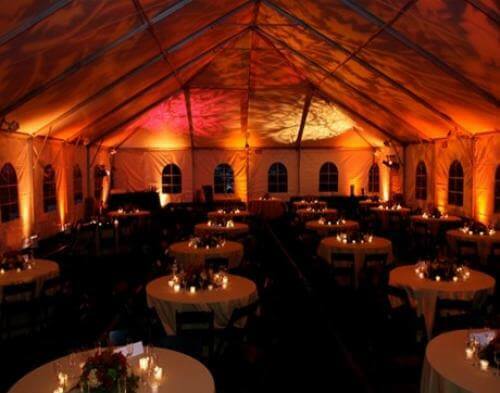 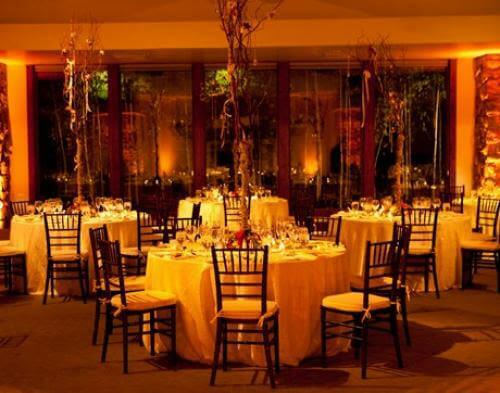 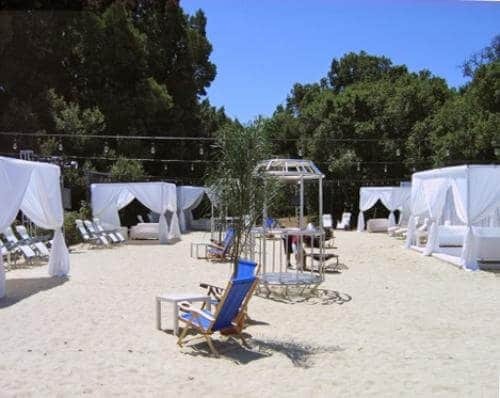 Guests are able to enjoy their natural surroundings through the clear tent top and sidewalls at this beautiful wedding.